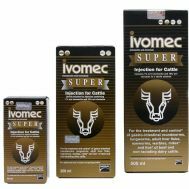 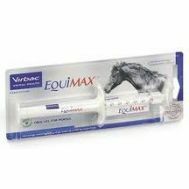 A broad spectrum multi-purpose anthelmintic for the control of mature and developing immature forms of gastrointestinal roundworms, lungworms, tapeworms and adult liver fluke in cattle and sheep. 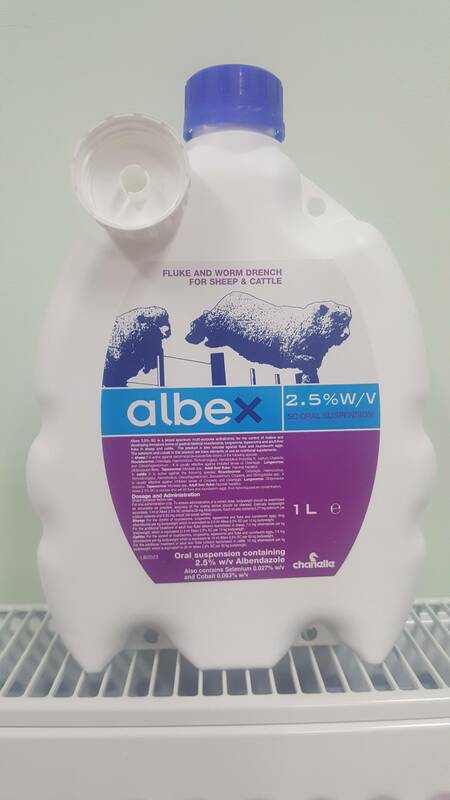 The product is also ovicidal against fluke and roundworm eggs. 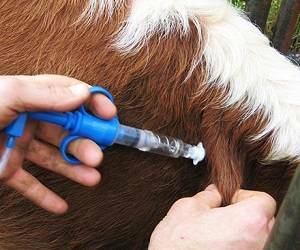 In cattle it is active against the following species: Roundworms: Ostertagia, Haemonchus, Trichostrongylus, Nematodirus, Oesophagostomum, Bunostomum, Cooperia, and Strongyloides spp. 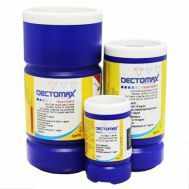 It is usually effective against inhibited larvae of Cooperia and Ostertagia, Lungworms: Dictyocaulus viviparus, Tapeworms: Moniezia spp., Adult liver fluke: Fasciola hepatica. 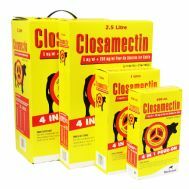 In sheep it is active against benzimidazole-susceptible strains of the following species: Roundworms: Ostertagia, Haemonchus, Trichostrongylus, Nematodirus (including N. battus), Chabertia and Oesophagostomum It is usually effective against inhibited larvae of Ostertagia,Lungworms: Dictyocaulus filaria,Tapeworms: Moniezia spp.,Adult liver fluke: Fasciola hepatica. 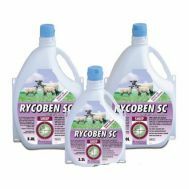 The product is ovicidal and will kill fluke and roundworm eggs, thus reducing pasture contamination. 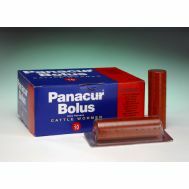 The product also contains selenium and cobalt as nutritional supplements. 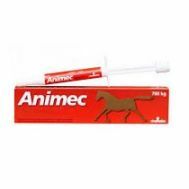 All purchasers of this product MUST complete a short questionnaire prior to this item being dispatched.